Movie Paradiso: Mohanlal and Manju warrier teaming up. Mohanlal and Manju warrier teaming up. Mohanlal and Manju warrier are teaming up after a long break. This time they are back with the movie directed by Satyan Anthikadu. The movie is yet to be titled. The scripting of the movie is done by Ranjan Pramod and produced by Ashirwad Cinemas. With latest hit ' How are old you ' Manju warrier is receiving offers from other movie industries too. 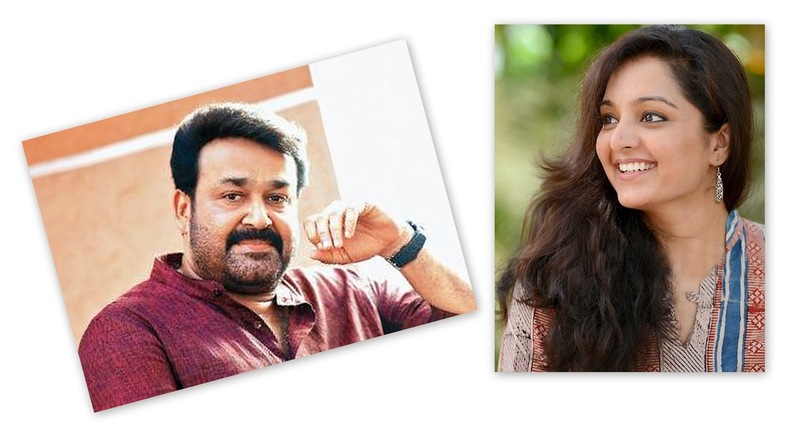 Labels: Mohanlal and Manju warrier teaming up.